On Wednesday the bite was as solid as it has been all week. 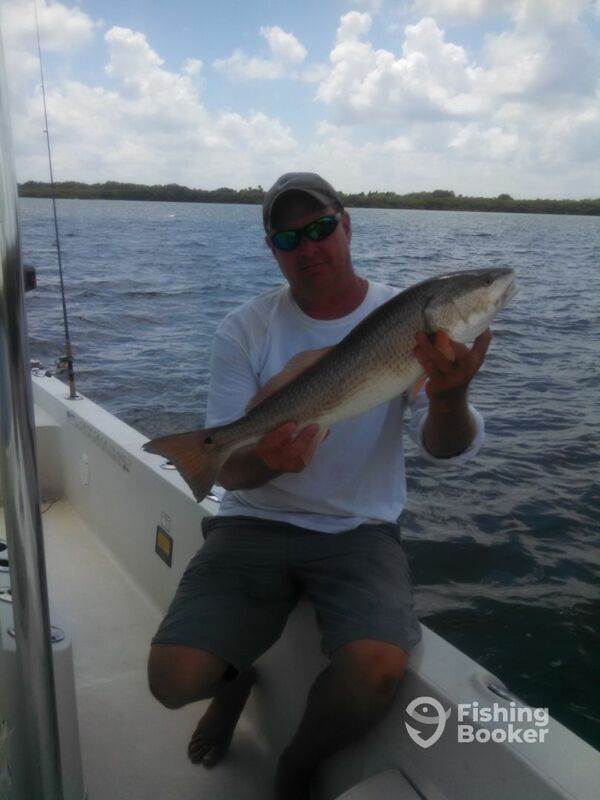 Several snook in the 16 to 20 inch range were caught along with 6 trout that would have been keepers if we were keeping. 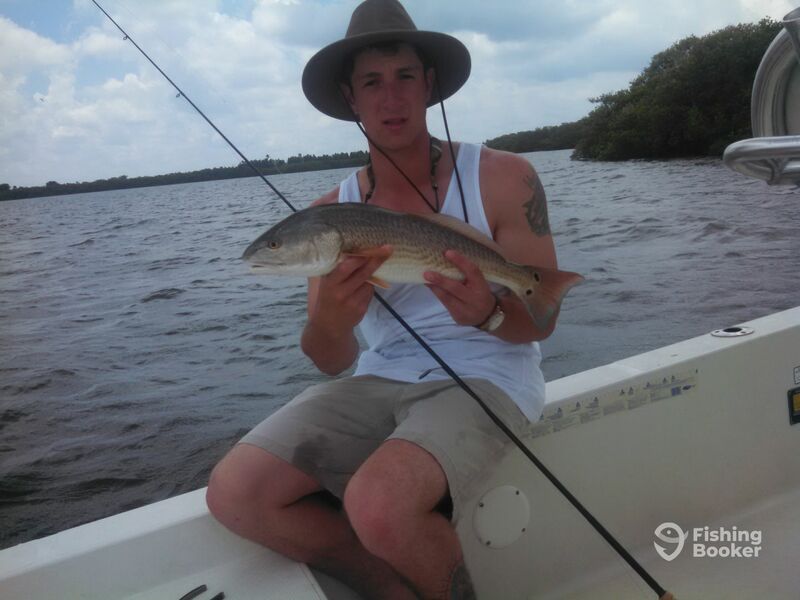 In addition to the Snook and trout we managed to boat three red fish that were in the slot as well.